Andrew Puzder, President Trump’s pick for labor secretary, is officially withdrawing his name from the Cabinet nomination, following a drawn-out confirmation process plagued by scandal. The announcement did not offer a reason for his withdrawal. Puzder’s statement comes after continued scrutiny over several controversies, including his admission that he and his wife had employed an undocumented immigrant for housework and his messy public divorce from three decades ago. Over the last few weeks, Senate Democrats repeatedly hammered the CKE Restaurants executive for his business practices, like the risque advertising employed by fast food chains Carl’s Jr. and Hardee’s. Puzder’s personal past has also been called into question over the last few days, after Politico published a 1990 episode of “The Oprah Winfrey Show” where Puzder’s ex-wife, Lisa Fierstein, accused him of domestic abuse. Puzder has denied the charges and Fierstein retracted her accounts in the months after the episode aired. At the time, several Republicans on the Senate HELP committee could not be counted on for votes to confirm Puzder. 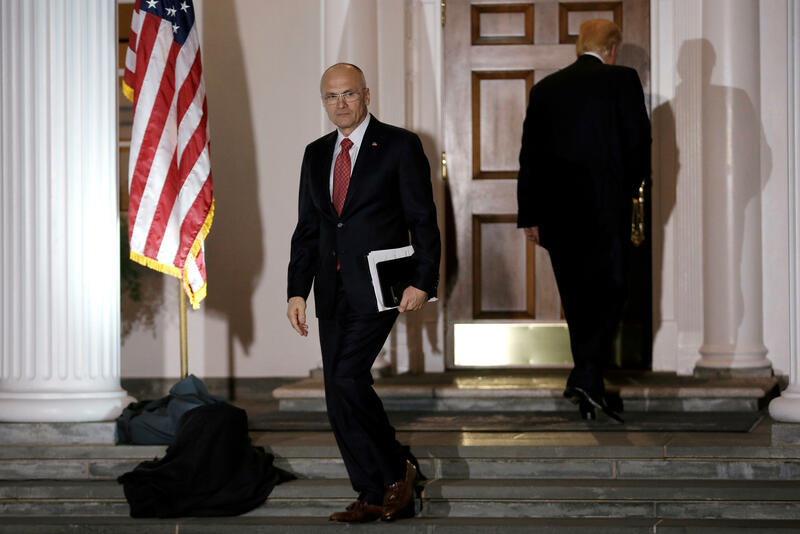 CBS News’ John Nolen reported Wednesday that at least five Republicans in the Senate had not announced how they planned to vote on Puzder: Sens. Susan Collins of Maine, Johnny Isakson of Georgia, Lisa Murkowski of Alaska, Mike Enzi of Wyoming and Tim Scott of South Carolina -- all members of the Senate HELP committee. Most of the senators had indicated they don’t typically comment with their vote ahead of hearings, though most Republicans had fallen in line with the president’s other nominations.